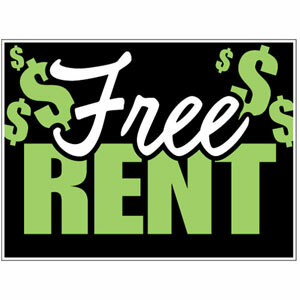 Free rent (we're going to try this with our landlords and mortgage lenders!) for charters that will be co-located in city-owned buildings. We're guessing charter schools are so virtuous and excellence-inducing with their private funding and public funding that they deserve free rent. To support the opening of 100 co-located charter schools to help the apparently educationally starved masses numbering 50,000 who want choice, choice, and yet more, choice. 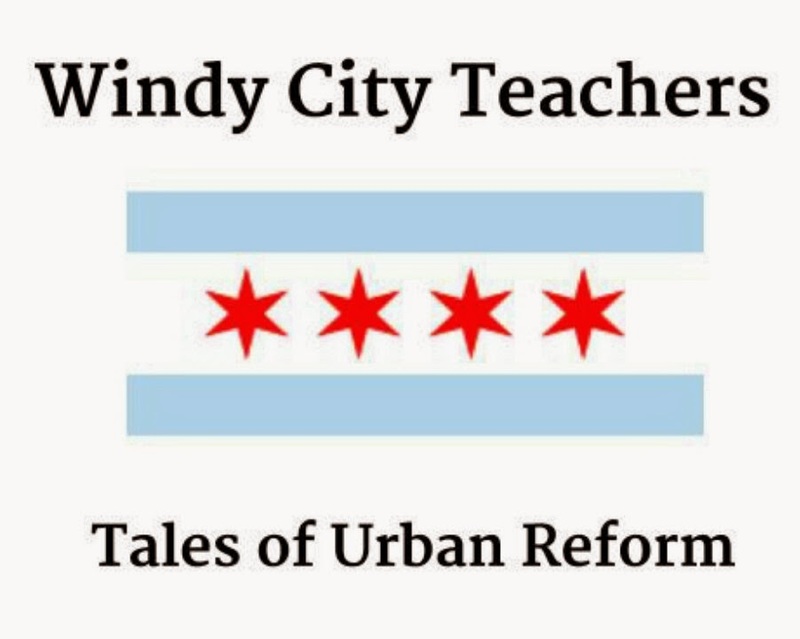 Your proposition is just the thing BBB and Rahm, plus all the charter CEOs, would cackle over in their meetings on Clark Street, and then try to get a group of parents to agree to. Now that a 5 year moratorium on school closings is in place, CPS announces new rules about how and why schools can close. So, equity-seekers, we're nervous all over again.